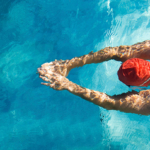 Hitting your 50s or 60s can bring several life changes, and increasingly those include artificial joints. 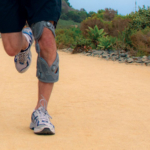 For much of the aging U.S. population, knees in particular are wearing out. More than 600,000 knee replacements are performed annually in the US, according to The Journal of Bone & Joint Surgery. That number is expected to swell to 3 million by the year 2030, the publication’s study reported, partly because people are working longer and obesity is on the rise. But while knee replacements are becoming a popular elective surgery, some studies estimate 20 percent or more of recipients aren’t pleased with the result. Medical experts question whether replacement surgery is being done too soon – or whether some people need a new knee at all. Plastic debris. 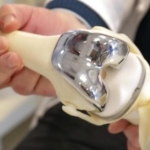 A total knee replacement consists of metal moving on plastic. The plastic wears down over time. A prosthesis doesn’t last 30 years. This is a key reason why Romano thinks younger replacement candidates should wait as long as possible. Other remedies may work. 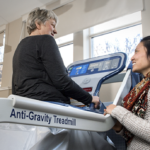 Many people experiencing chronic knee pain are overweight or obese. 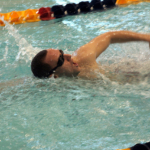 “A healthy diet and exercise program can bring the weight down and take pressure off the knees,” Romano says. 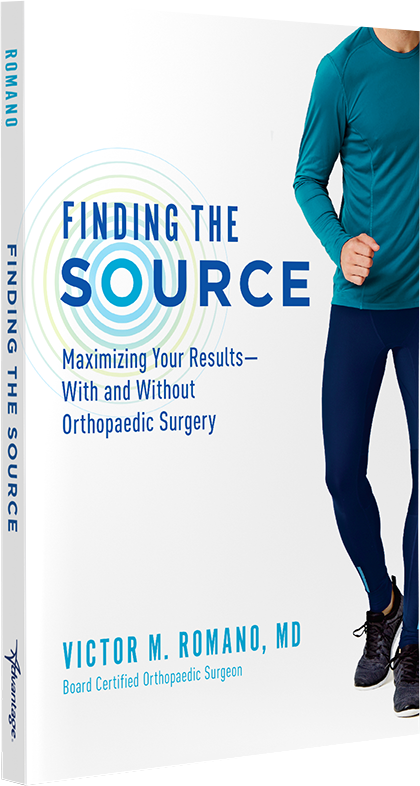 Dr. Victor Romano is an orthopedic surgeon in Oak Park, Illinois and the author of Finding The Source: Maximizing Your Results – With and Without Orthopaedic Surgery. The dramatic increase in total knee replacement utilization rates in the United States cannot be fully explained by growth in population size and the obesity epidemic, Losina E, Thornhill TS, Rome BN, Wright J, Katz JN. J Bone Joint Surg Am. 2012 Feb 1;94(3):201-7. doi: 10.2106/JBJS.J.01958. Prevalence of Total Hip and Knee Replacement in the United States, Maradit Kremers H, Larson DR, Crowson CS, Kremers WK, Washington RE, Steiner CA, Jiranek WA, Berry DJ. J Bone Joint Surg Am. 2015 Sep 2;97(17):1386-97. doi: 10.2106/JBJS.N.01141.